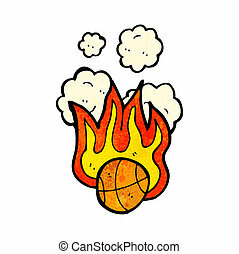 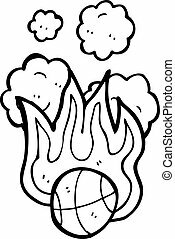 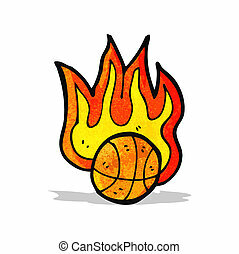 Basketball cartoon. 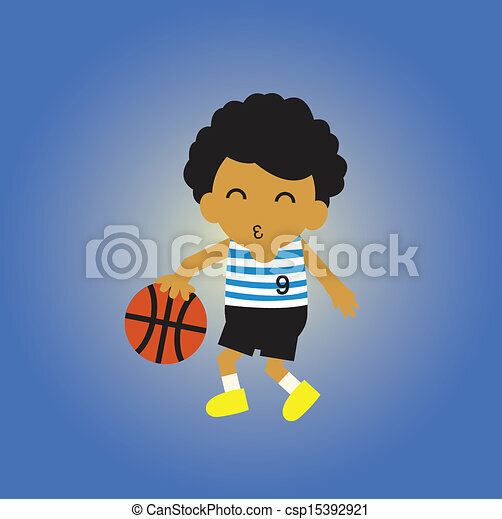 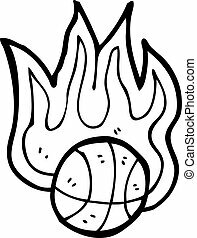 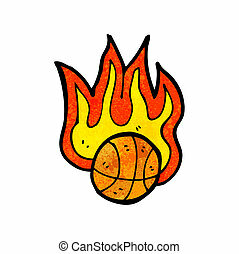 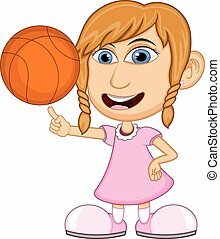 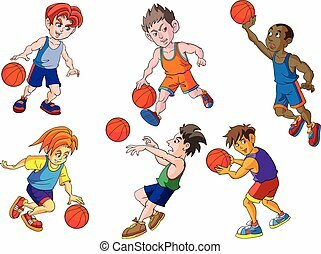 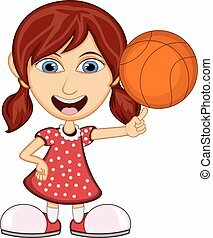 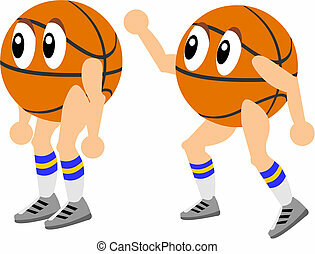 Sport basketball vector cartoon style. 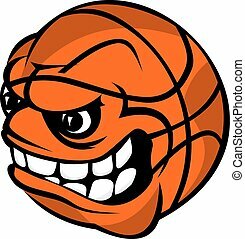 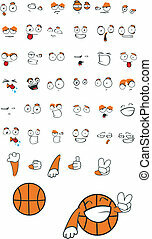 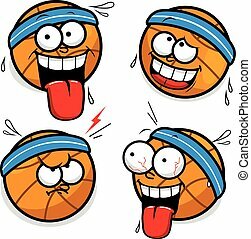 Vector Illustrations of funny basketball cartoon faces in various expressions.